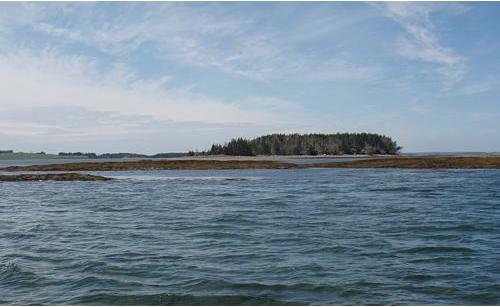 Andrews, Backmans, and Covey Islands, the northern end of Masons Island, and Long, Centre, Dry and Snipe Islands are now in public ownership. Your support along with the Nova Scotia Department of Natural Resources, the Municipality of the District of Lunenburg, and the Long Island Preservation Society has allowed us to achieve these accomplishments. These islands are now available for public use in perpetuity. 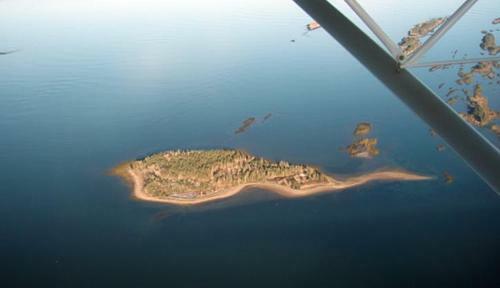 Our next project is to acquire Sacrifice Island, located off Second Peninsula on the headlands of Mahone Bay and inshore from Long Island. 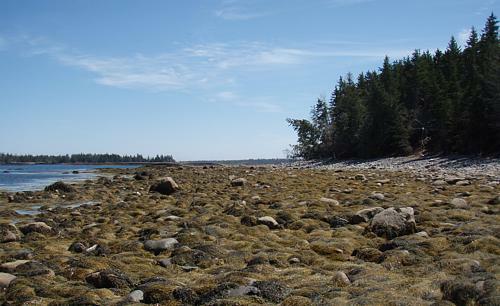 This acquisition would complement the recent donation of Long Island and expand the number of protected islands available for public use in Mahone Bay. Sacrifice Island is approximately 16 acres, has a very rich history, and is an ideal destination for those seeking peace and solitude, particularly in smaller boats and kayaks. Access to this beautiful island is from the sea, Princes Inlet or the Sawpit Wharf in Lunenburg through the beautiful waters of the back passage. Sacrifice Island has some unique features shared with Long Island but not present in other MICA-protected islands. The slate rock outcropping presents a completely different and interesting topography for visitors to explore and enjoy. MICA's objective is to raise $200,000 by the end of 2008 through a pledge campaign and the Gala Dinner and Auction. We believe this amount will allow us to attract a major funding partner for the balance required to complete the acquisition. After we have reached an agreement with our funding partner and the owner, we will notify you approximately one month before calling on your pledge. If you have any questions or comments, please contact any of the MICA Directors linked below. Thank you for enabling MICA to continue pursuing a legacy for future generations.